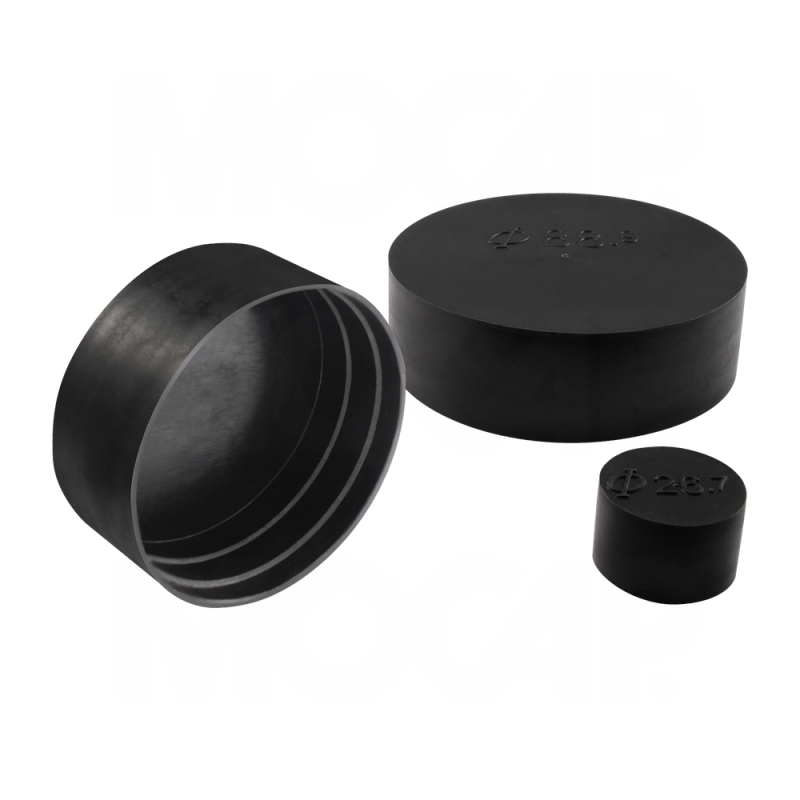 MOCAP is a manufacturer, therefore many of the customized items we offer are only available in larger industrial-sized quantities and typically have a 500-5000 piece minimum order quantity. The drop-down list on this page will show which quantities are offered. If an item is stocked, we usually offer it in smaller "minipack" or "micropack" quantities. But, MOCAP does not stock every diameter/length/color that we can produce. If a particular custom item you are looking for is only offered in a larger quantity than what is required, try searching our site for a comparable stock item in a different color, or look for similarly-sized stock items that may also work for your application. MOCAP's minimum order for stocked, ready-to-ship items is an all new, industry low of just One Micro-Pack. The quantity of pieces per Micro-Pack varies with the size of the item, but is typically between 10 and 100 pieces. The minimum quantity for made-to-order items depend on the manufacturing process and materials involved, but is typically 1,000 pieces. 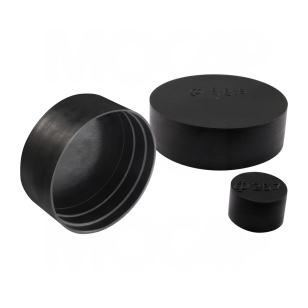 MOCAP Pipe Caps are designed to fit many different styles and sizes of threaded pipe ends, allowing for for maximum flexibility. Designed to secure Metric, BSP and NPT threads from damage and contamination during transit, handling and storage, our PC series Pipe Caps are easy to install and remove. For more information, see our PC Series page.